I was hanging with friends that were going to WWU and they wanted to go to Canada for the weekend. So I went with them and we drove around Richmond BC. I saw a few cars at a parking lot and so I started to say hello. Canada has always had this different feel to me. I’ve always loved Vancouver BC and the scene always felt different. 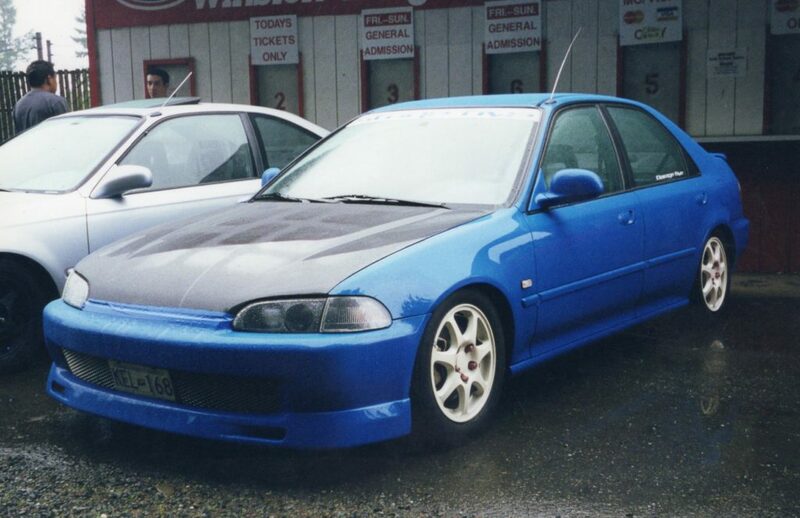 My EG civic had a body kit and it was something that wasn’t common in that area. But they guys told me about the Street races and meeting behind Yohan Mall. So I went the next night and met a ton of people. I met with a few people the next day and they told me about a few shops. At the time, my ex girlfriend was up there too. So I was in Canada often. 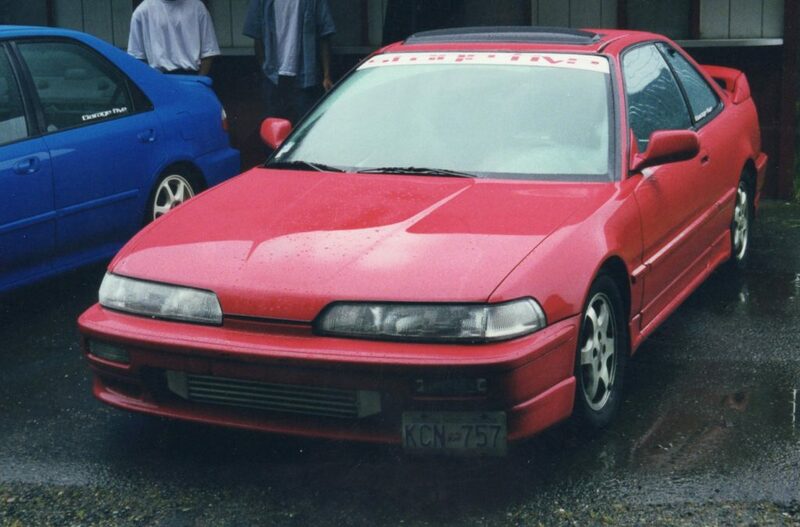 When I got my 2000 civic hatchback, I went to Canada to get some parts. So here was what they told me before. Getting aero from the states were expensive, so that is one reason why many people didn’t have kits. Also, since H&R springs was in WA, people would just get it directly from them. This also made many of the cars there very clean and simple, unlike the US cars of the time where we were heavily kitted and custom work. Andy had a shop called Revolution and he offered to paint my civic headlights black for a good price. I did that and as very happy with the outcome! I brought a few people to his shop subsequently to do the same thing. 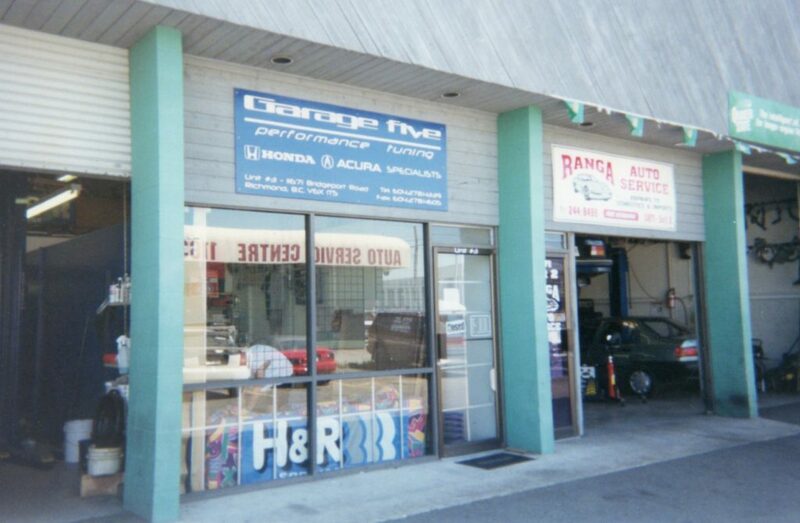 Garage 5 was the shop for the team Stage 5. I would go there and just talk all day with the guys there since they filled me on on the Canadian scene. I loved their cars… so clean. They would also come down to Seattle events as well. 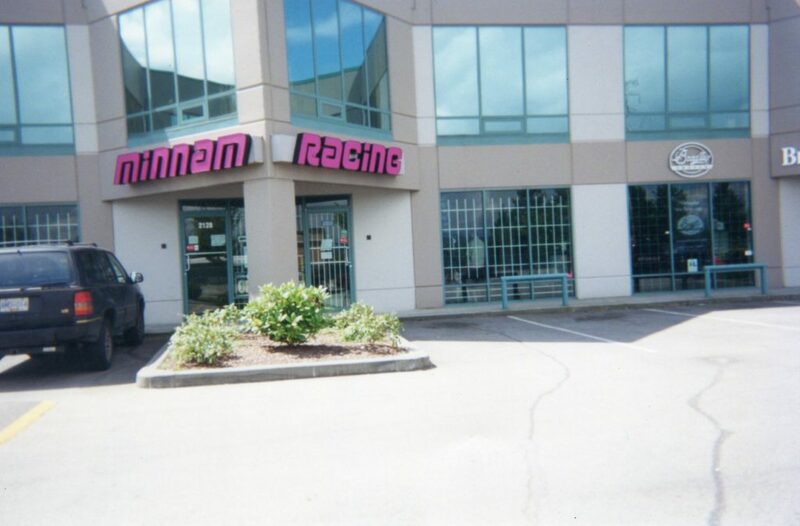 Minnam Racing was just a spot I was told to meet up for street races. I think they had a Dyno, but catered to Porsche’s and high end cars. I could be wrong on that as I went there once. AJR or AJ Racing was, at the time, North America’s Spoon distributor. 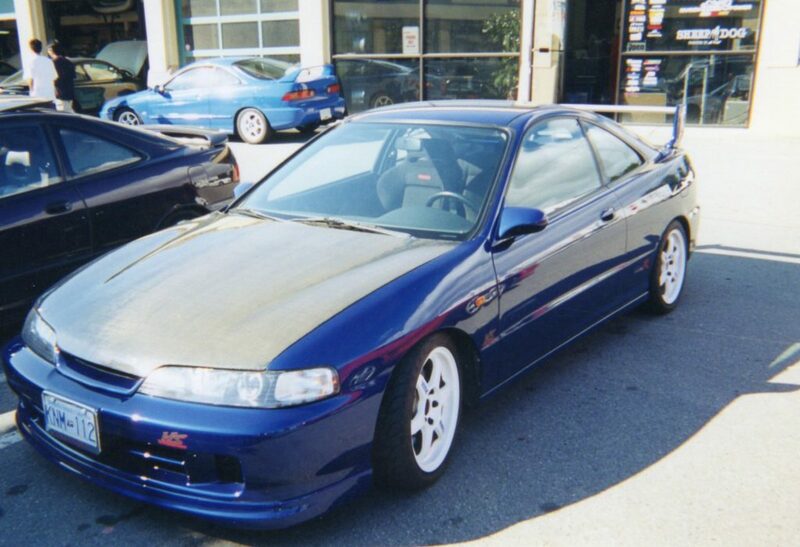 I remember going to their shop and buy some Spoon stuff, even though my civic did not resemble a Spoon themed car. 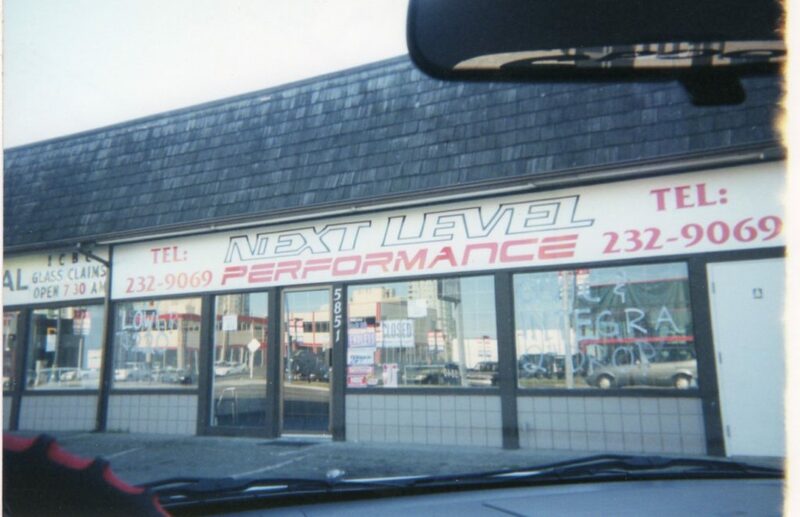 There were other shops here and there, but these were the ones I would frequent when I was in Vancouver BC. 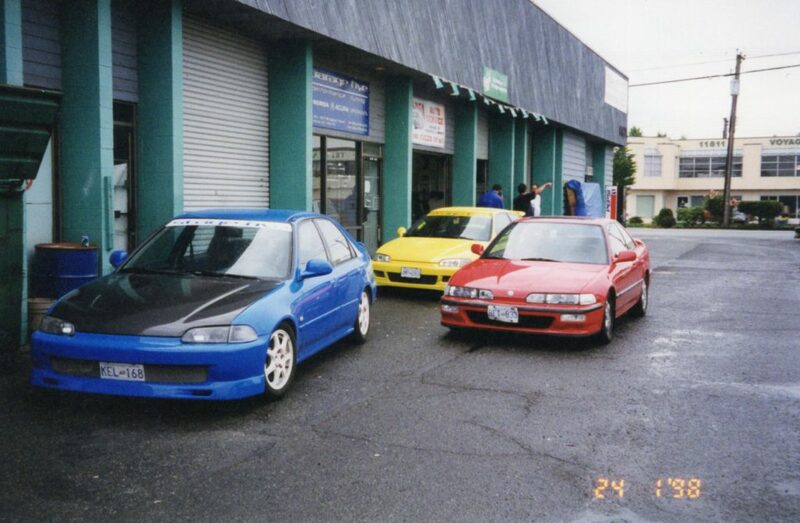 Later, many of them would come down to the car shows such as HIN in Seattle and small local shows. 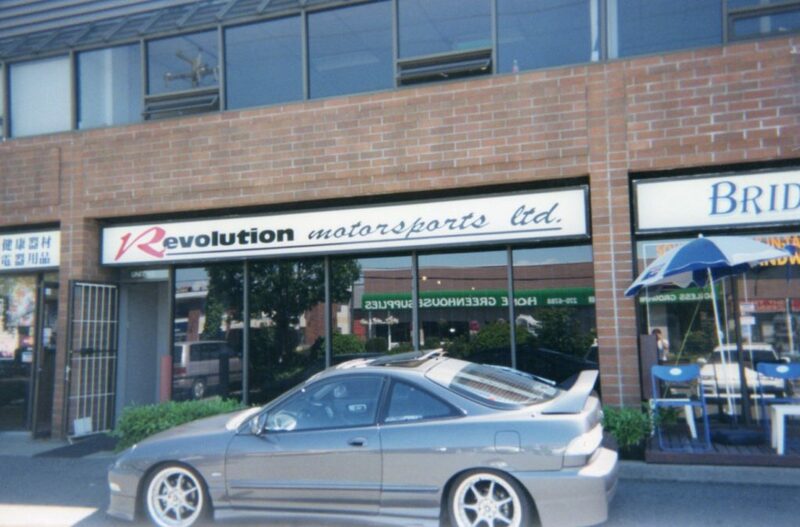 This entry was posted in history, Meetings and tagged aj racing, ajr, garage 5, minnam racing, revolution, stage 5, Vancouver BC.